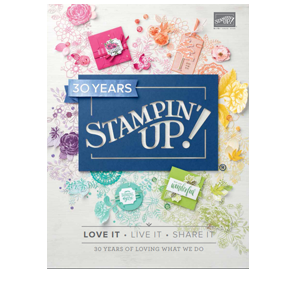 Stampin Up USA Convention and Grand Vaction! 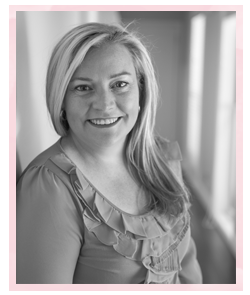 The challenge at Just Add Ink this week is a colour challenge. I am loving new Coastal Cabana. I will admit though that this challenge was a 'real' challenge for me and I pondered for a long time on what I was going to create! 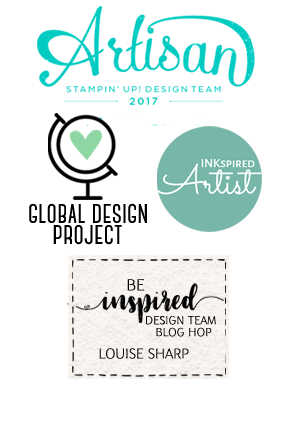 If you would like to keep up with all my Stampin Up USA travels, please 'like' my Facebook Page. Beautiful! This is such a pretty clean card and I just love that fab bow!